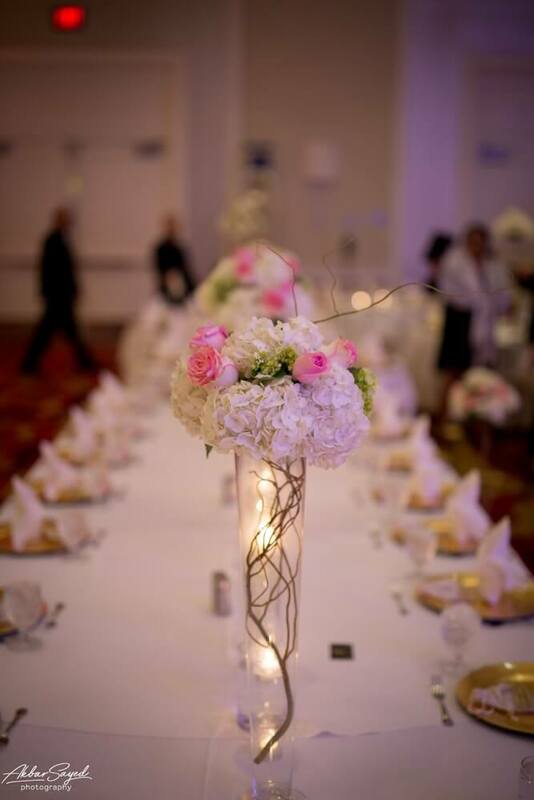 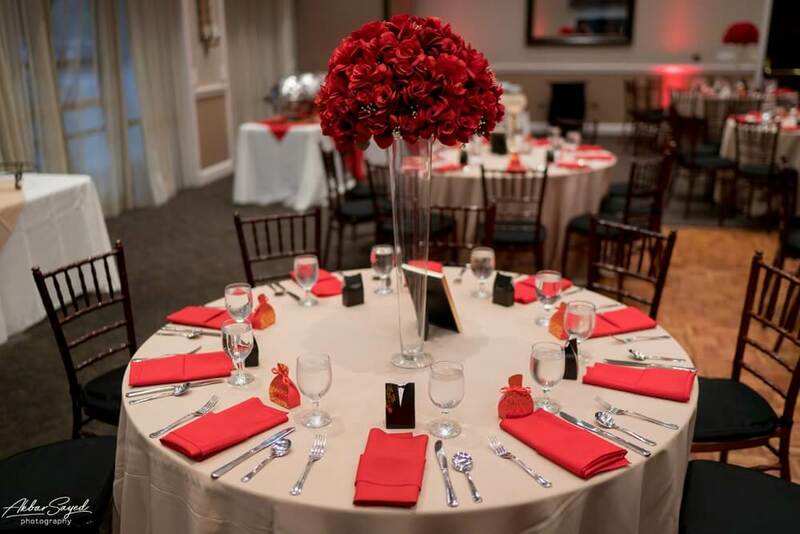 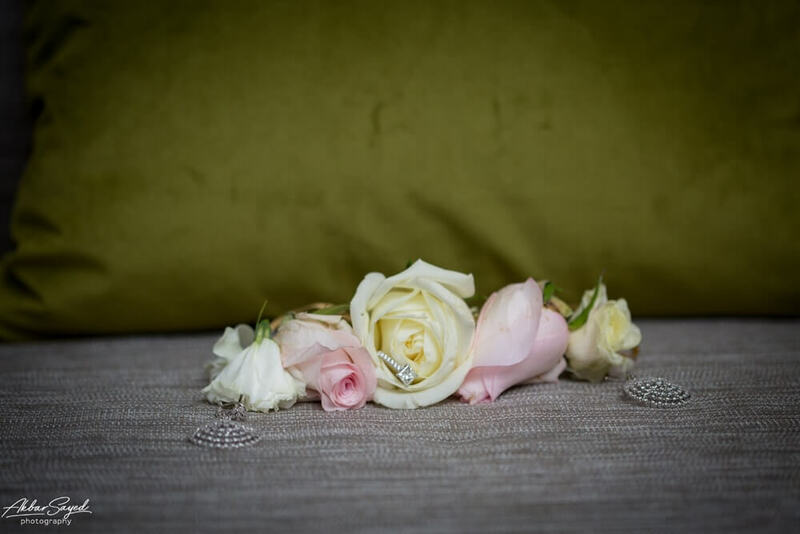 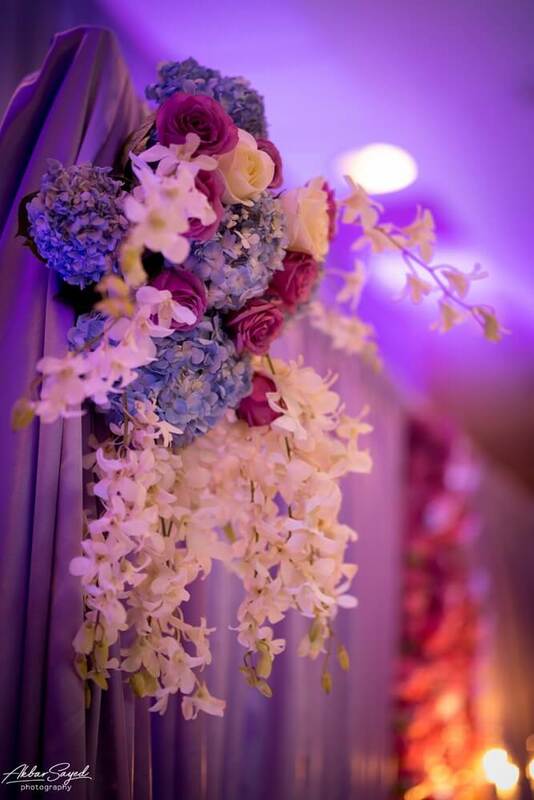 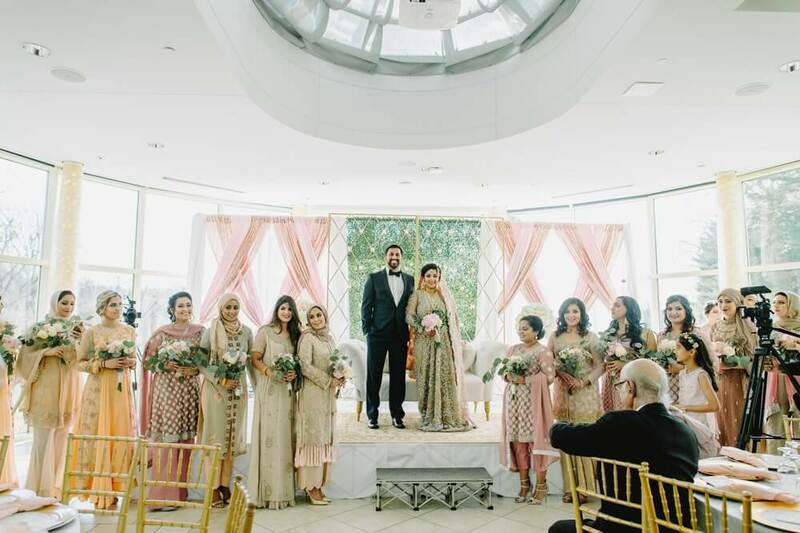 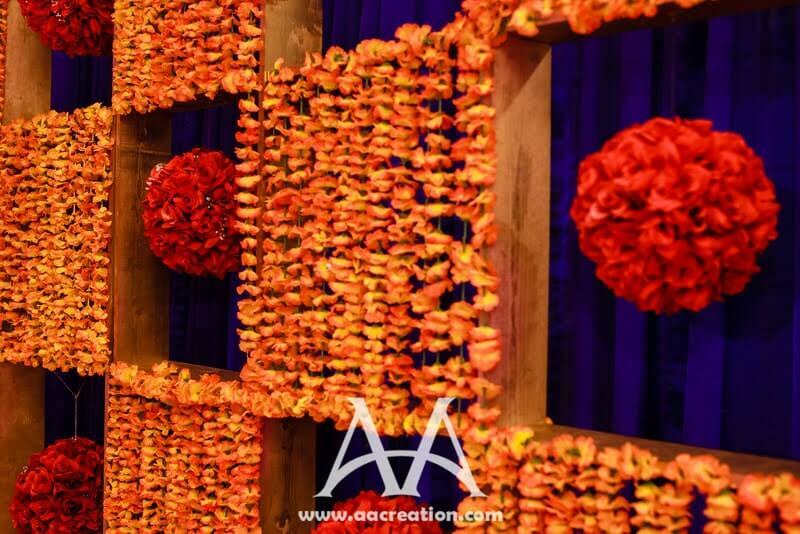 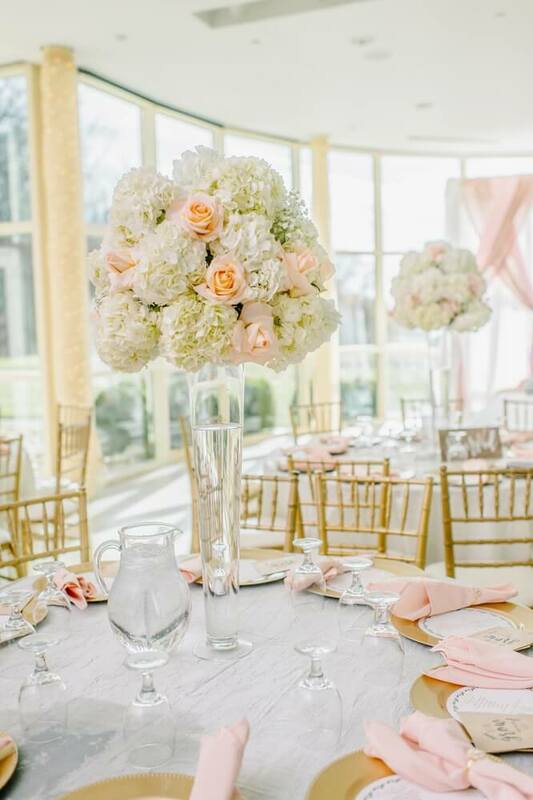 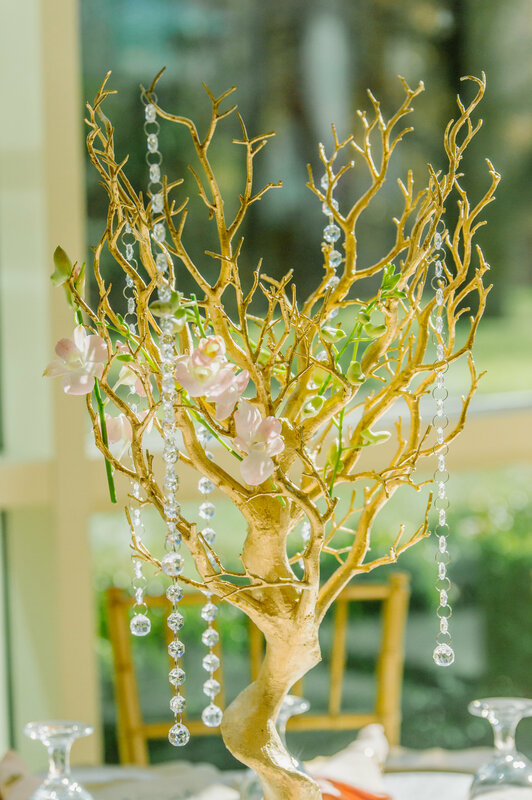 Our team of talented floral designers specialize in creating customized floral arrangements that are tailored to enhance the overall look of your event. 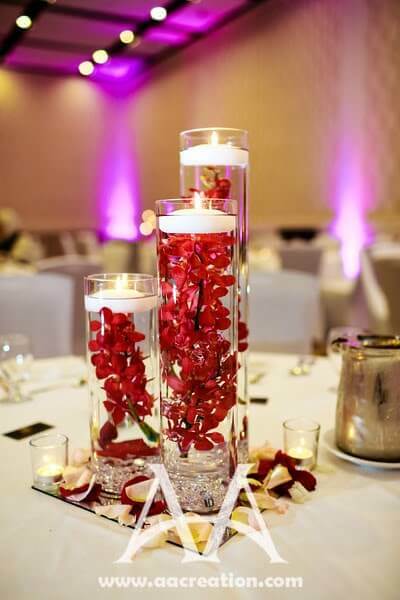 Allow us to help you express your vision of beauty and elegance with our fragrant floral arrangements. 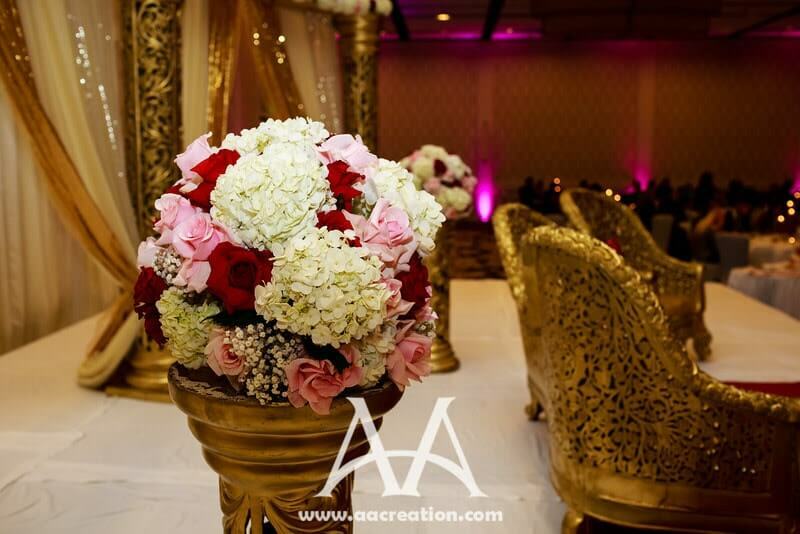 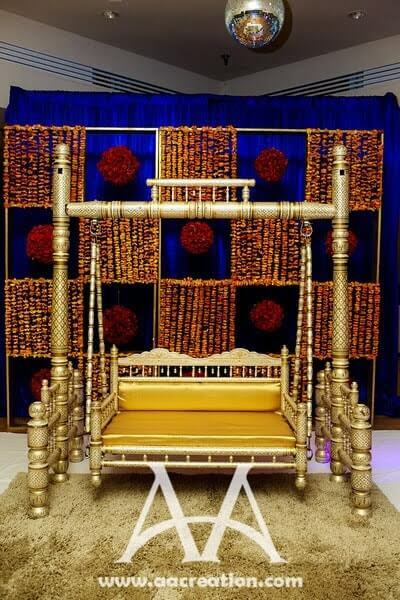 We strive to offer embellishments that satisfy modern and traditional design concepts. 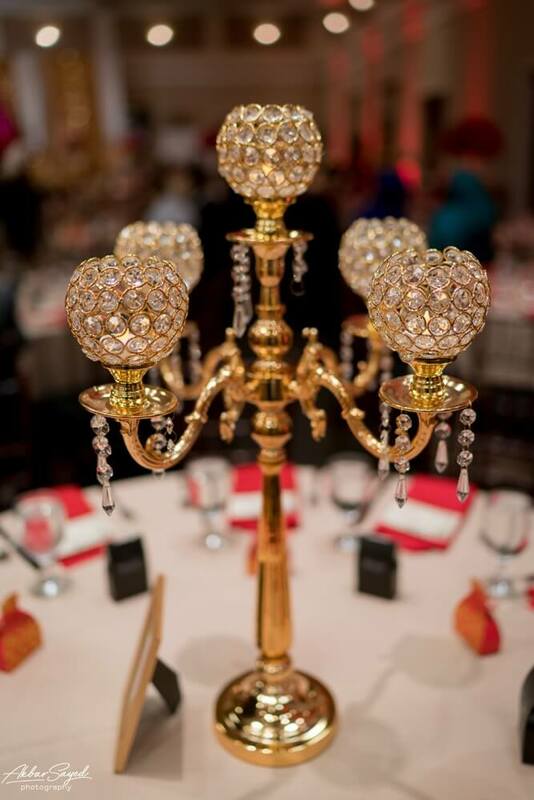 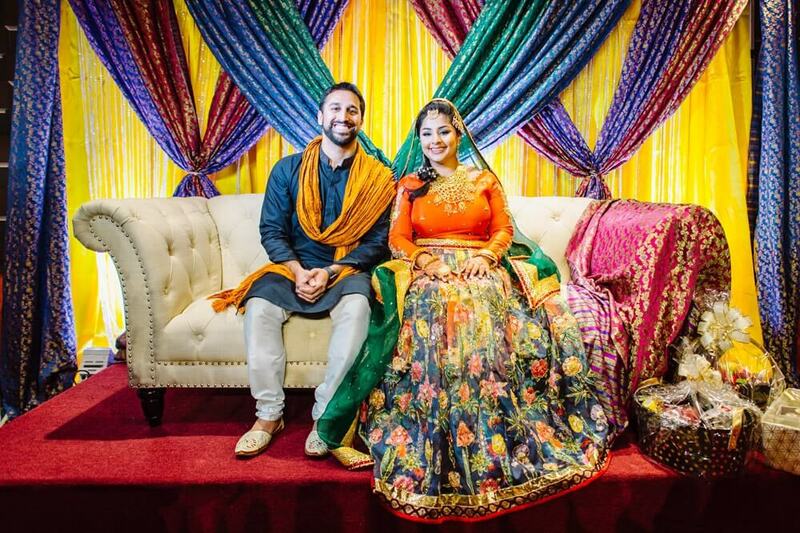 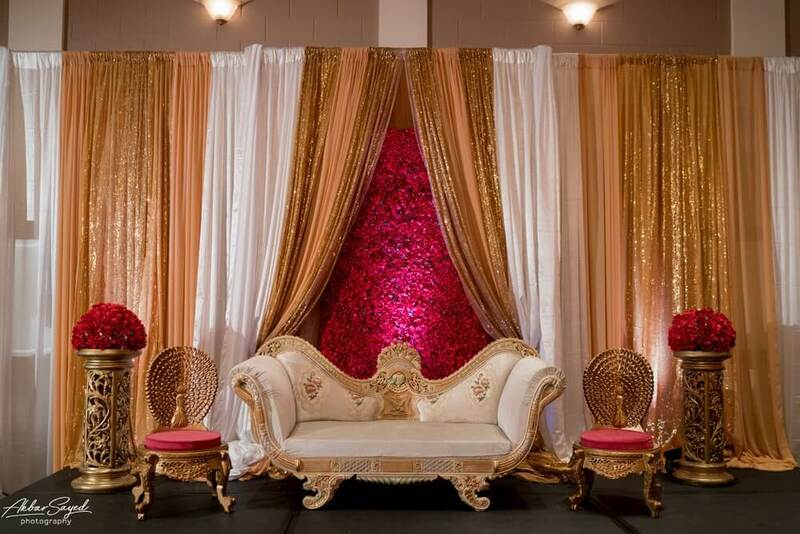 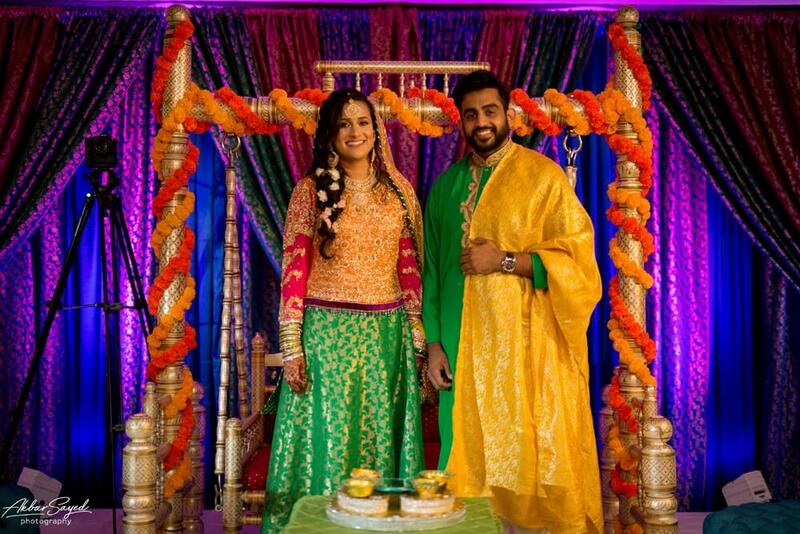 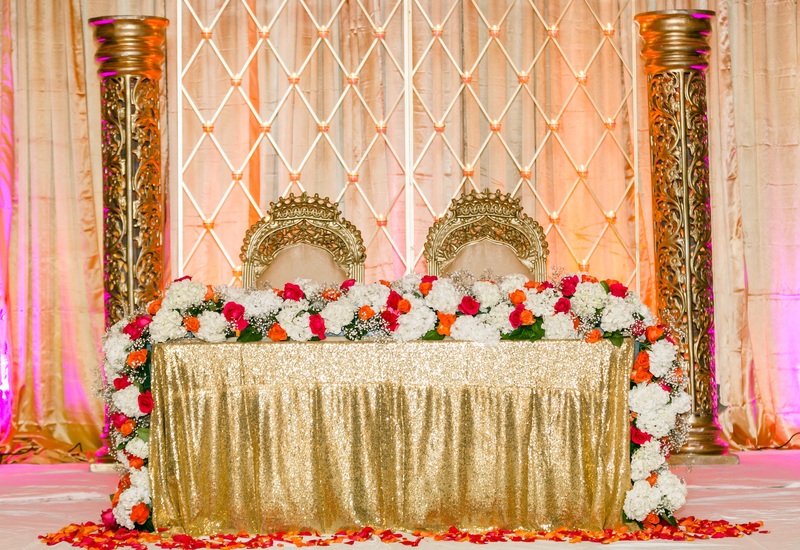 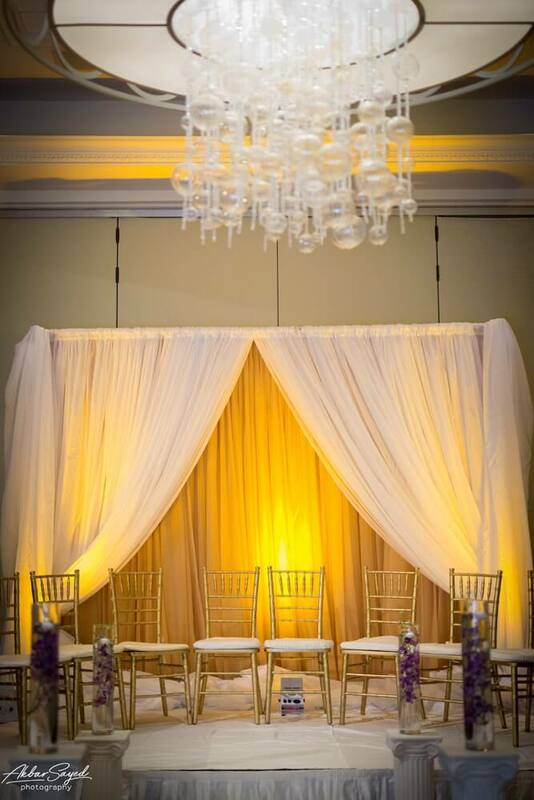 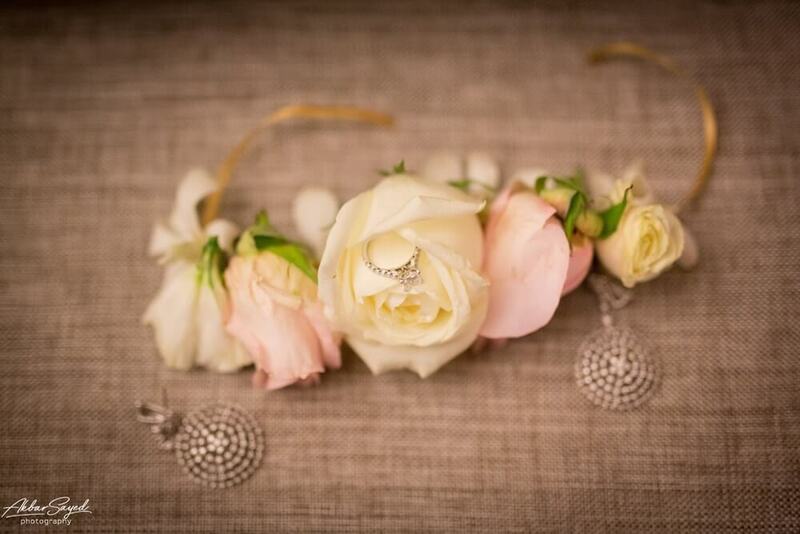 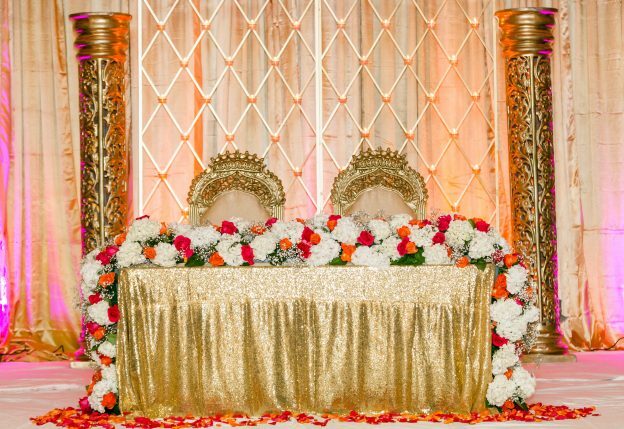 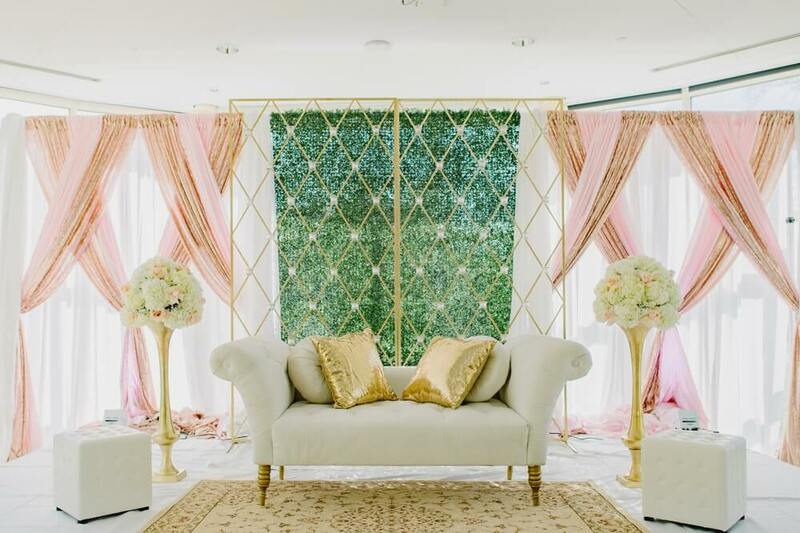 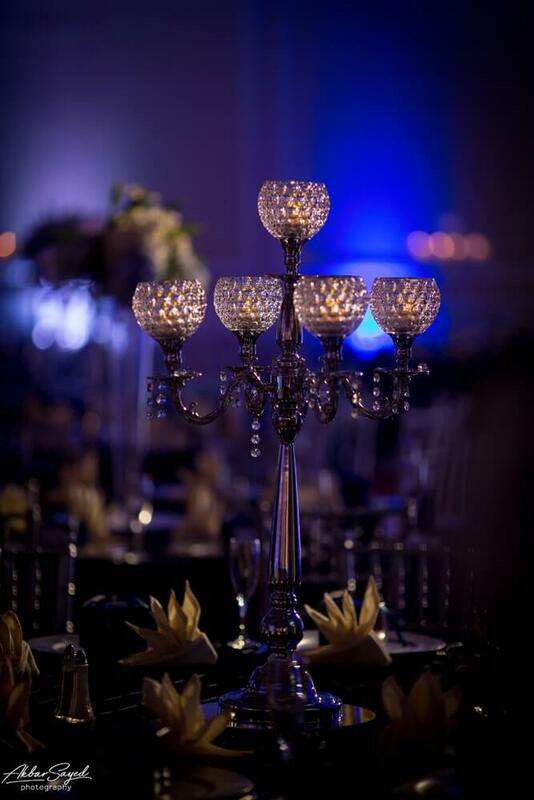 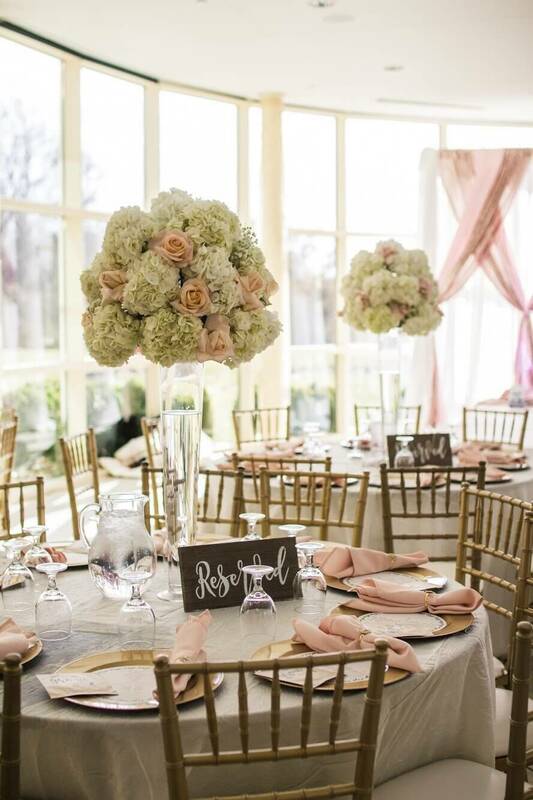 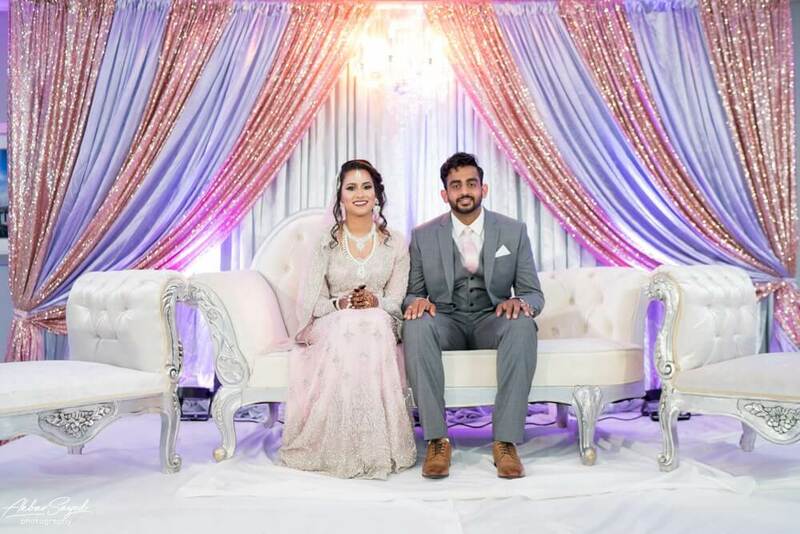 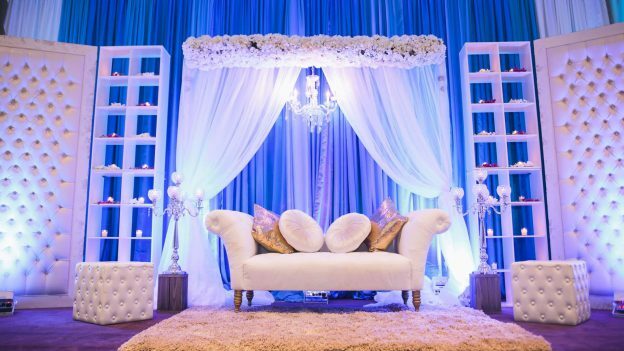 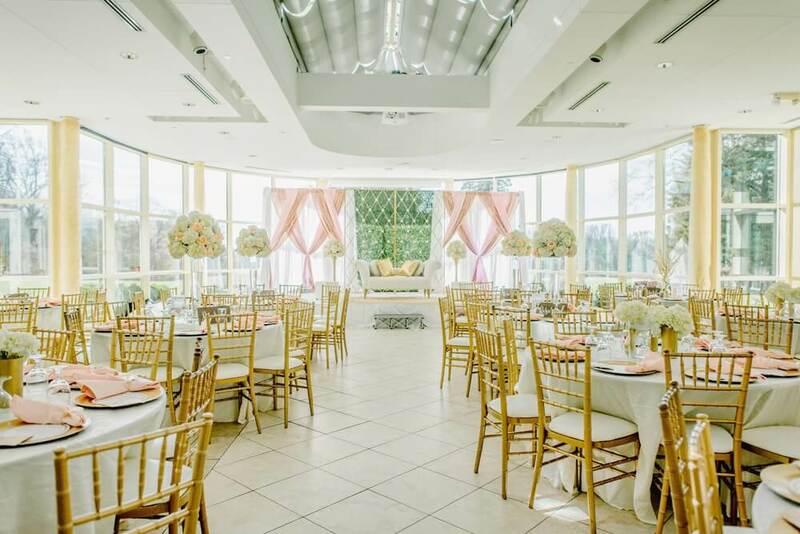 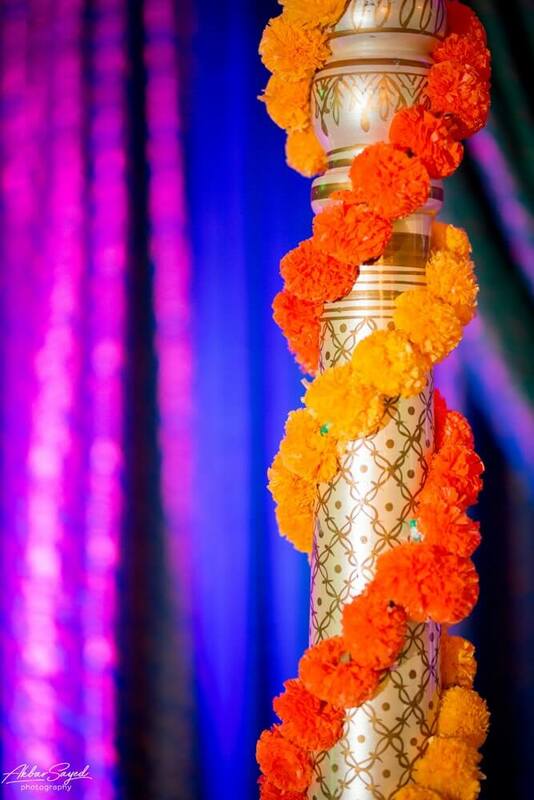 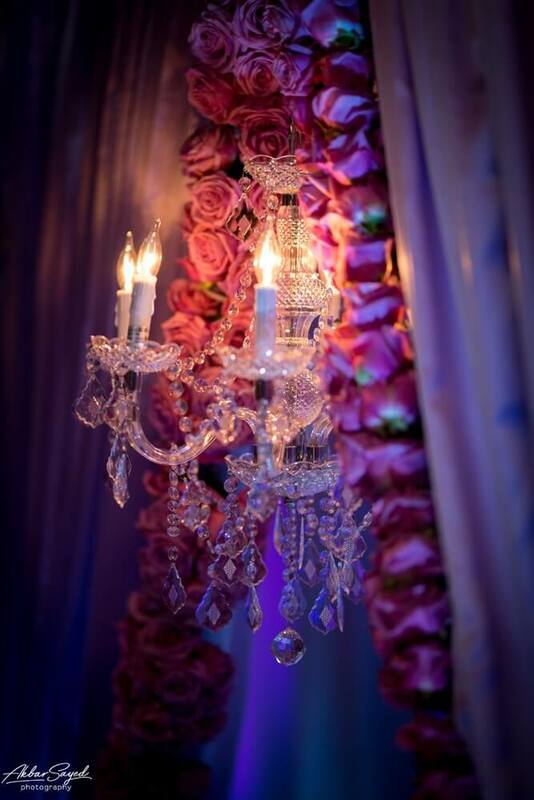 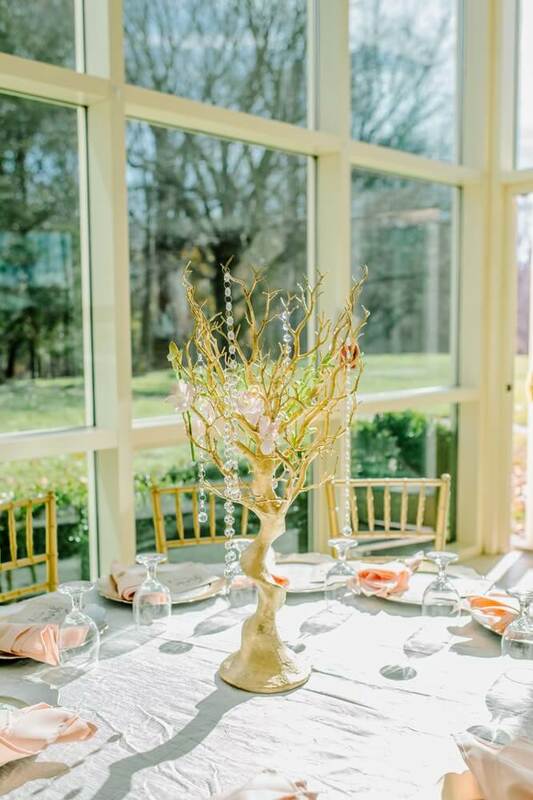 We are stocked with many unique furnishings and accessories that allow us to make your dream event a unique affair. 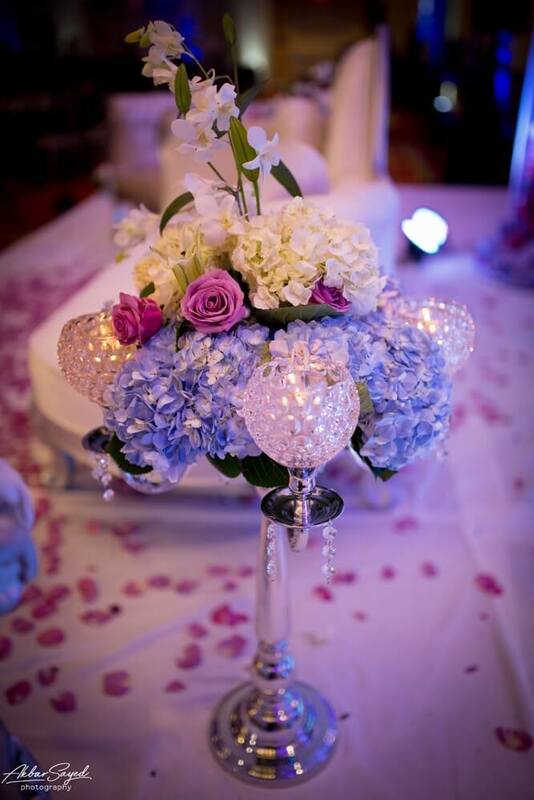 We are proud to serve our clients that come to us from many different nationalities and ethnicities. 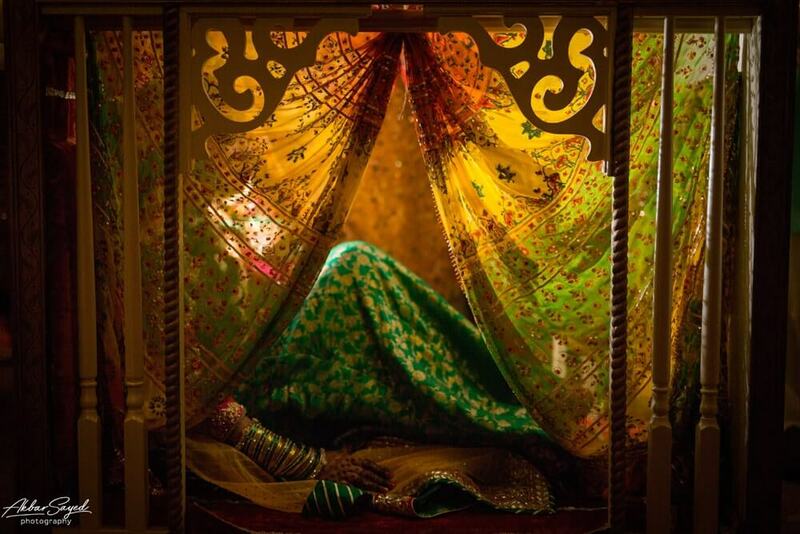 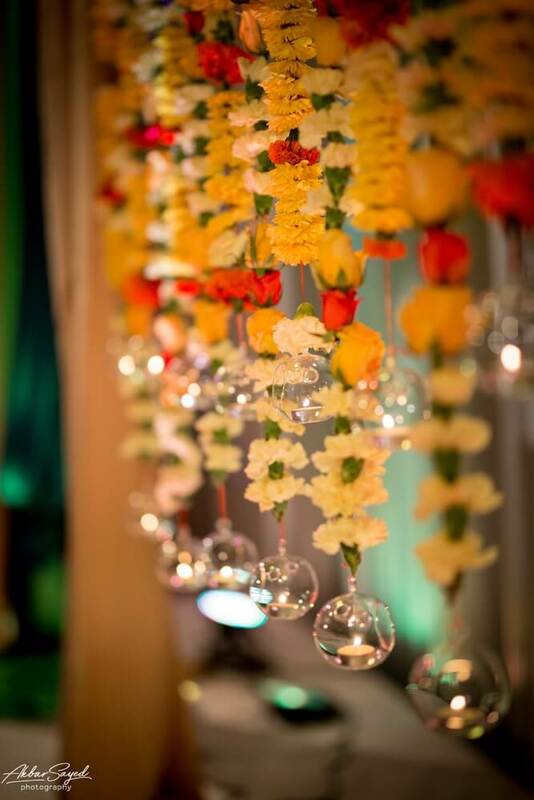 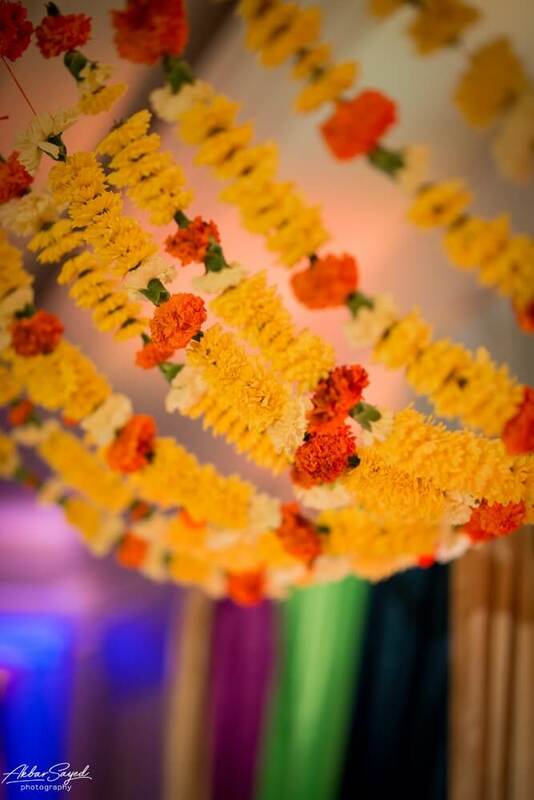 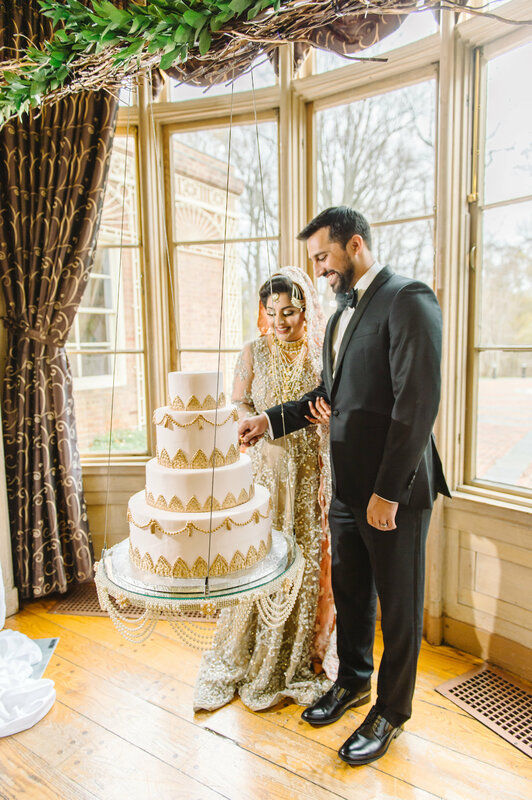 From 13th century Mughal mandaps to 21st century botanic walls, we do it all! 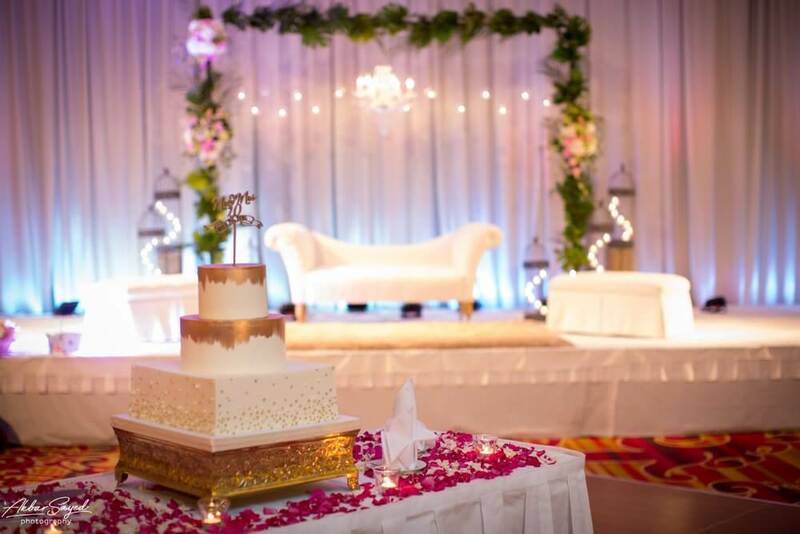 Let us handle all the stress for you! 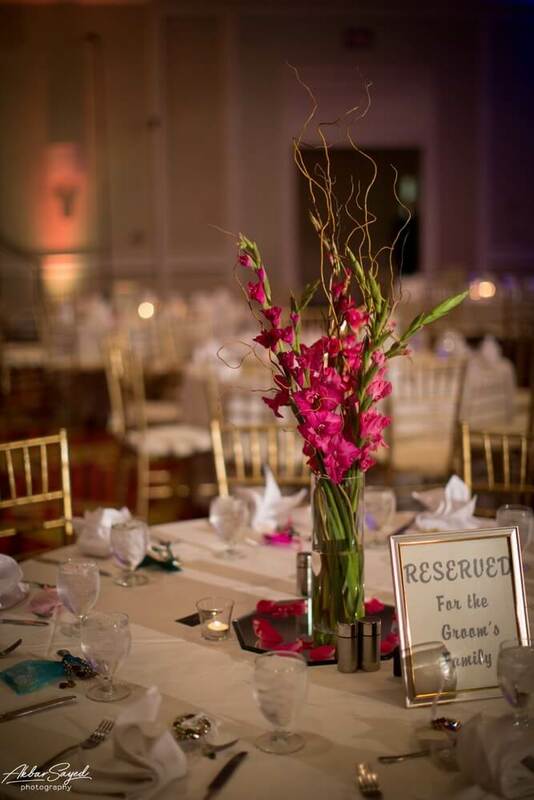 As a full-service planning, production, management and design firm, we ensure that every aspect of your event is handled with the utmost attention to detail with your vision in mind. 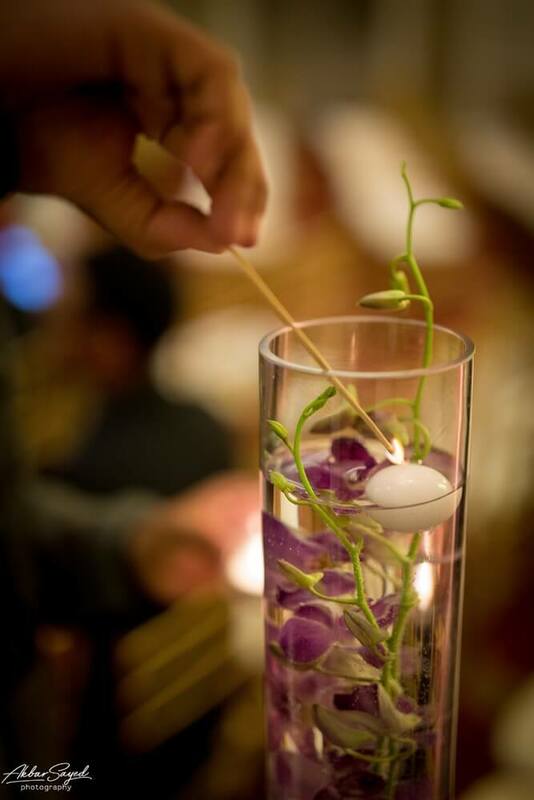 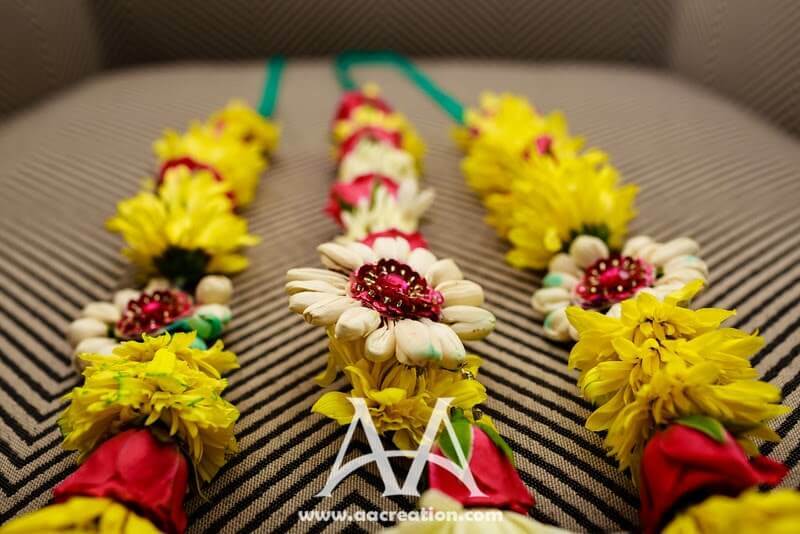 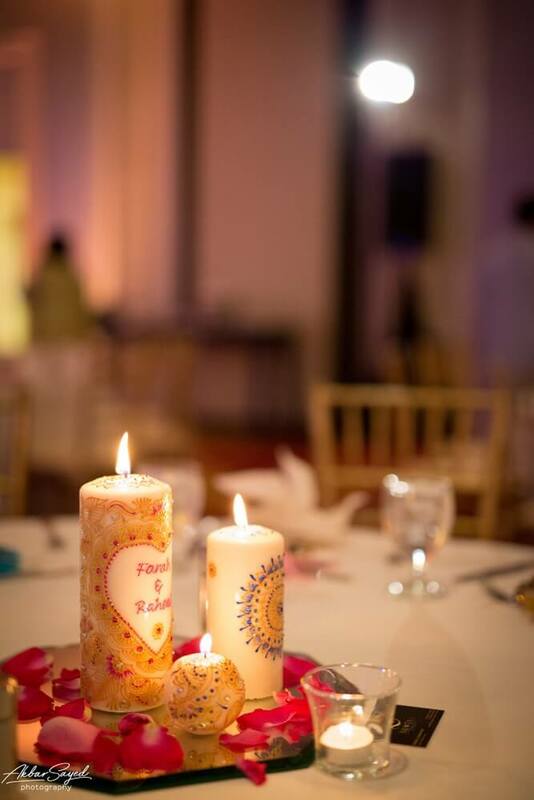 Our creative and innovative approach is sure to leave you and your guests with memories that they will not soon forget.